Download Scaraball free game and start playing now! 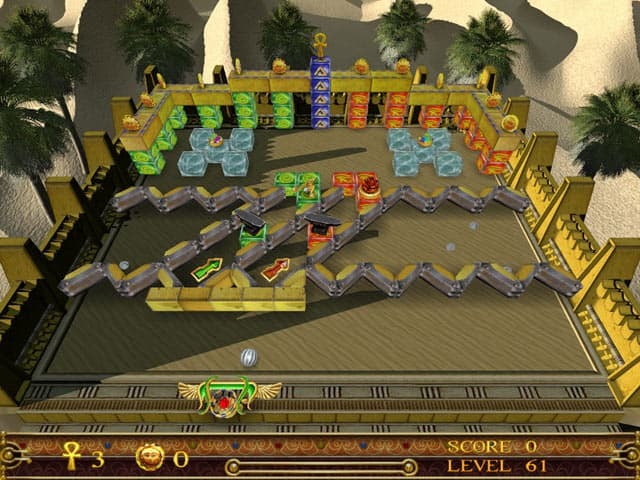 Scaraball is a new amazing 3D arcade, which changes the approach to the breakout-type games. In Scaraball it is not enough to simply keep the ball going. You are to follow certain strategy as you can win only by triggering a chain of events. 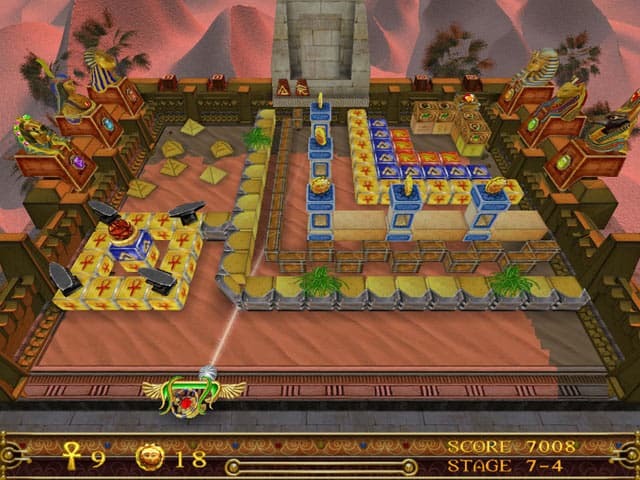 Scaraball offers a wonderful adventure where the myths of Ancient Egypt will lead you through perilous dangers to achieve the great goal of restoring the long lost gifts of Amon Ra, the King of Gods. This free game boasts graphics so amazing that sometimes you want to play certain levels once again just to enjoy the view. 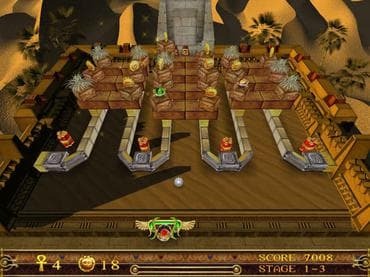 While making progress through 150 levels of Arcade mode or exploring the map of Adventure mode, you meet a great variety of colorful artifacts, most of which are both creativity and graphics masterpieces. Download free full version today and then download the adventure of a lifetime!